A GUI client for people who want to learn Git. The version control system Git has become popular for developers who track and share code. Elegit is a Git client for people who actually want to learn Git. The version control system Git has become very popular for developers to track and share the code that they write. Accordingly, Git has been making its way into classrooms in computer science programs around the world. One of the main challenges that students face in using Git is its complexity. Git is quite powerful, but contains a lot of complicated functionality that students don't need to use right away. Moreover, understanding at a deeper level how Git works can be quite useful, and current Git clients don't necessarily help users achieve this understanding. 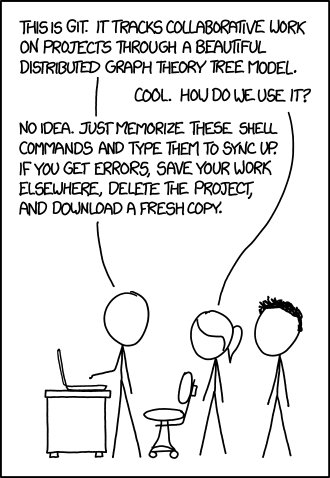 Finally, instructors use Git in the classroom, and typically need to accomplish a variety of tedious and complex details to organize projects and submissions.